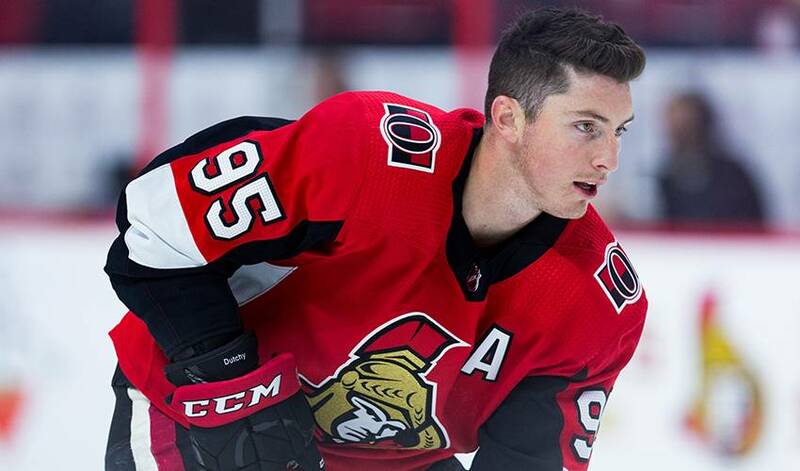 Matt Duchene sensed something bad was coming well before he arrived at Canadian Tire Centre for the Ottawa Senators' home exhibition game against Chicago on September 21. The ‘what’ he speaks of were the tornadoes that ripped through communities in Ottawa and Gatineau (Quebec) just over a week ago, leaving behind a trail of destruction in their wake. So Duchene and his teammates did what hockey players do – they stepped up immediately to help those in need. A locker room conversation amongst the group quickly turned into a spontaneous fundraiser. The team unveiled plans for a month-long food drive that will take place at each event and Senators hockey game at Canadian Tire Centre until the end of October. As the efforts of the first responders, the employees at Hydro Ottawa and Hydro-Quebec and the Canadian Red Cross continue to provide relief efforts for citizens the region, the Ottawa Senators Foundation launched a GoFundMe campaign. Along with a $100,000 donation from the Ottawa Senators Foundation, the GoFundMe campaign has raised over $340,000. The NHLPA and NHL also jointly contributed $25,000 to the cause. Ben Milks (@Brian5of6), a Senators superfan and social influencer, raised money from the sale of his team-inspired merchandise that was donated to the GoFundMe initiative. Duchene and his teammates are looking at other ways to assist those impacted by the tornadoes. The widespread support, from near and far, doesn’t surprise Duchene.